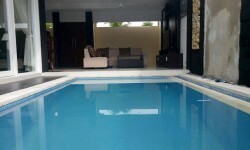 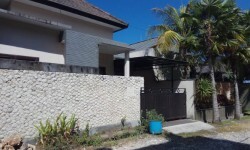 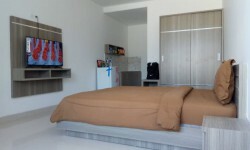 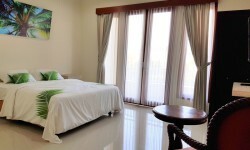 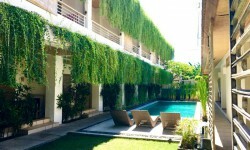 Two bedroom house in Jimbaran, both bedrooms air-conditioned. 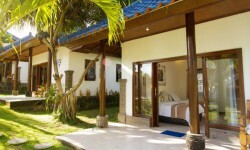 Two bathrooms, both with showers. 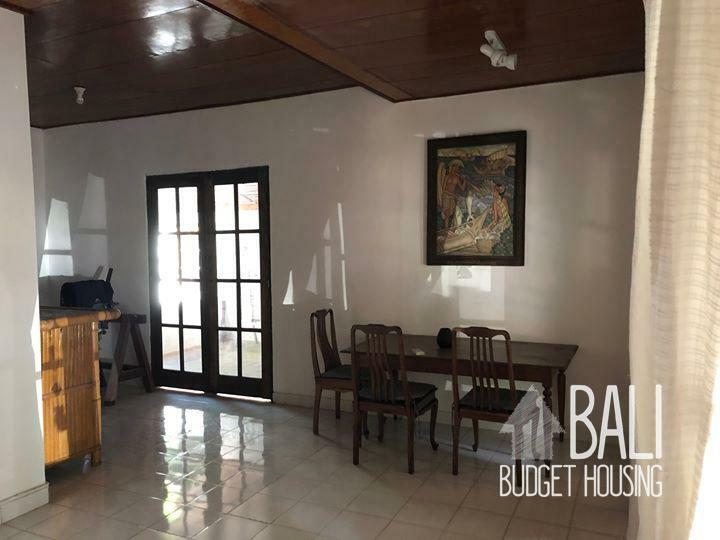 Dining area off the kitchen. 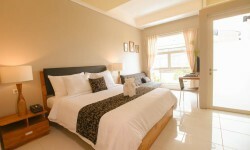 Separate living room area. 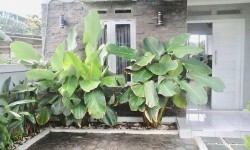 it easy to enjoy being outside. 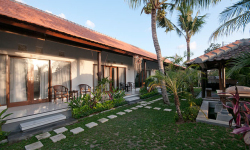 Enjoy the meat and milk of coconuts from your own trees! 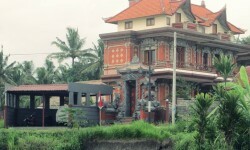 h with an amazing scenery. 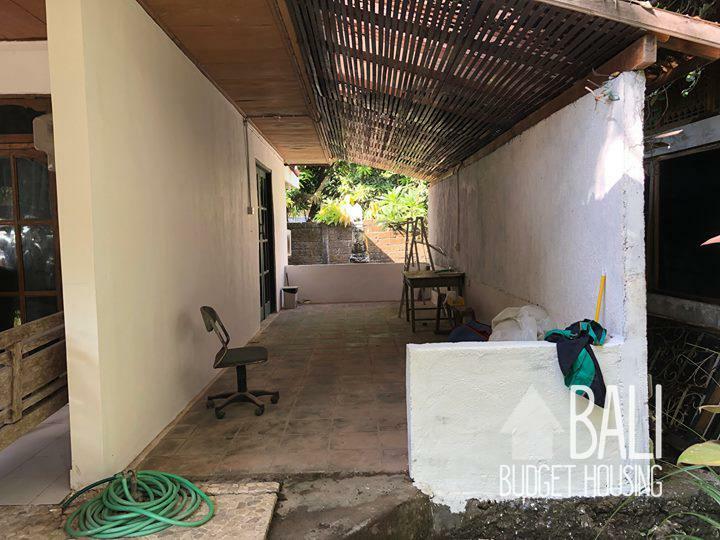 Rows of tables and chairs are placed along the seaside, which creates the perfect setting for romantic meal (on any budget). 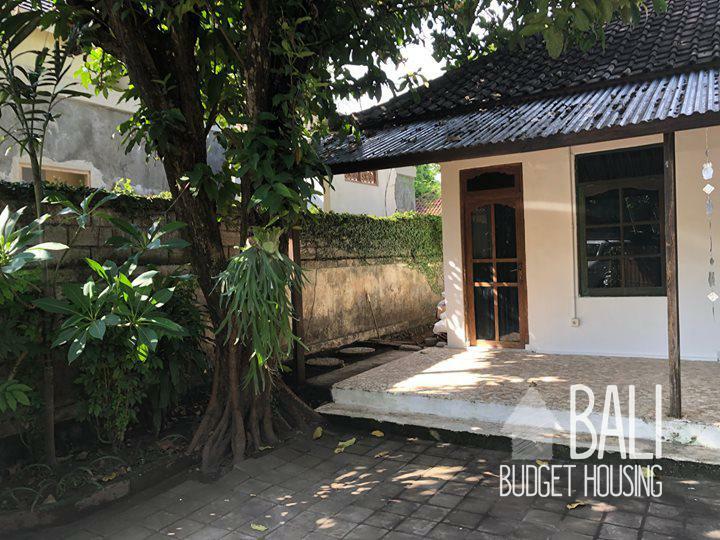 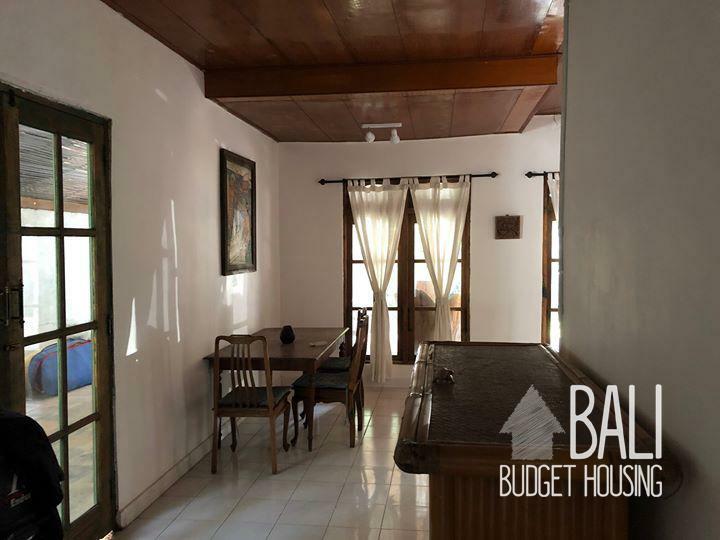 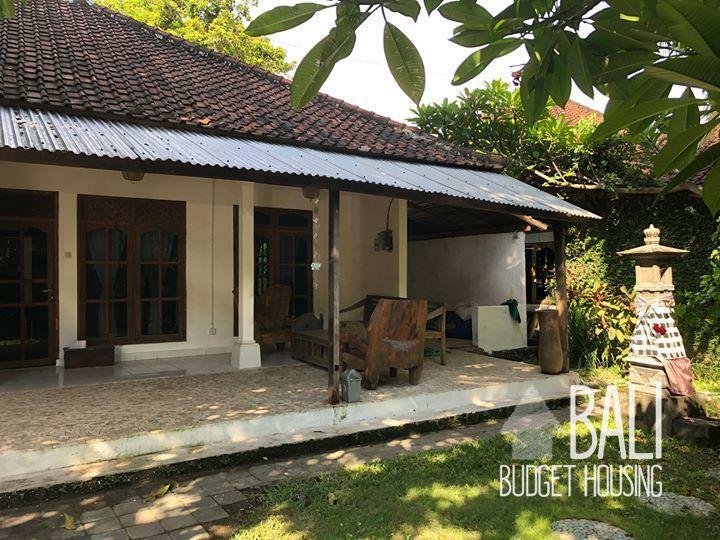 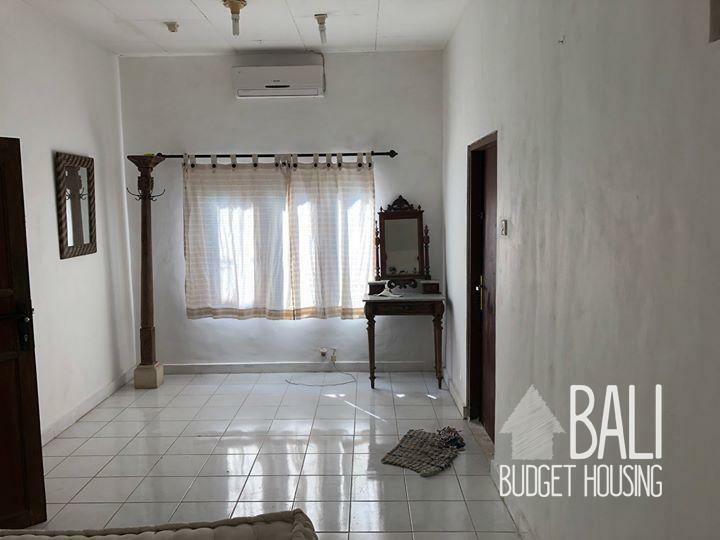 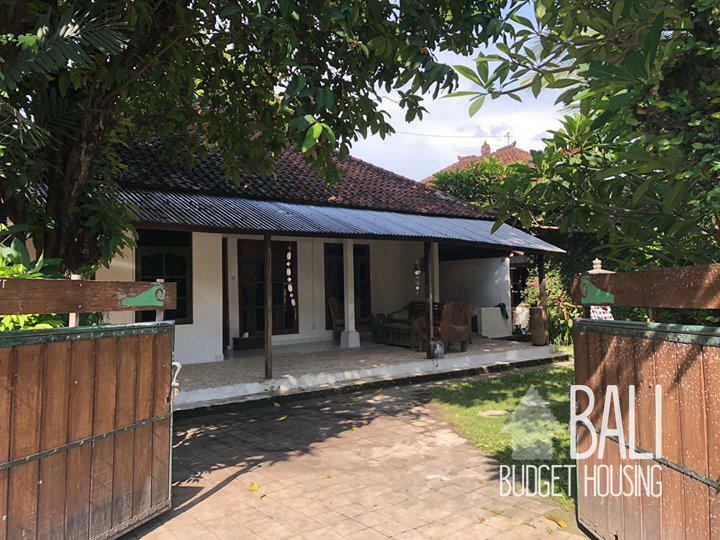 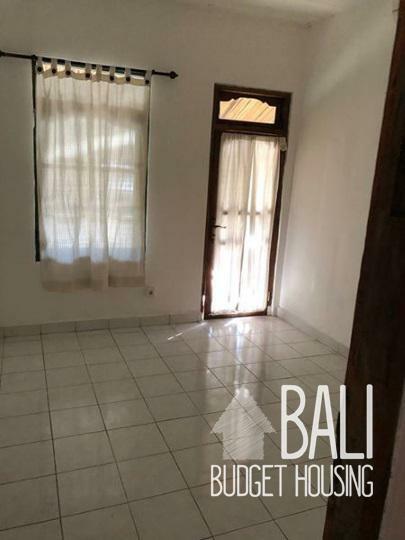 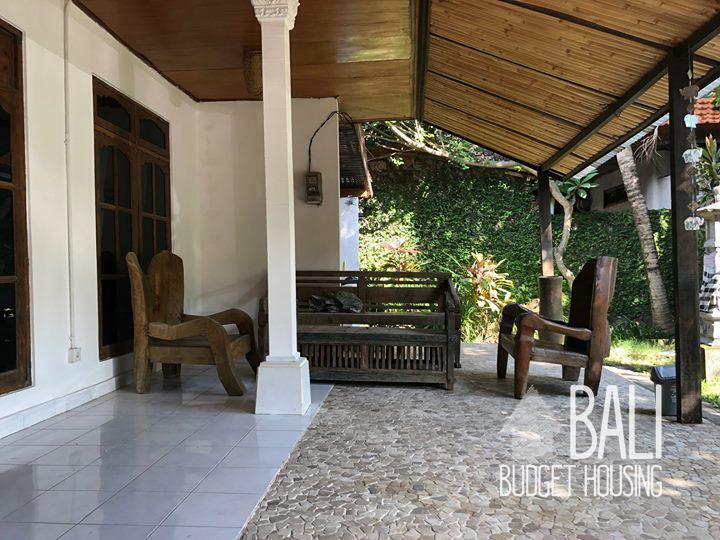 At Bali Budget Housing we love Jimbaran since accommodation here still is very good value for money, yet not too far from the main traffic arteries in Bali.